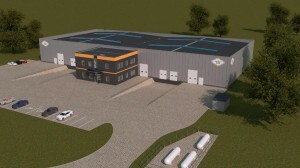 Industrial halls - WSSE "INVEST-PARK". Wałbrzyska Specjalna Strefa Ekonomiczna "INVEST-PARK". The facilities were built in thought of the needs of small and medium enterprises. Renting of ready production areas considerably decreases the costs of an initial investment. The halls were built on the territory of a special economic zone what gives the investors the possibility to use tax exemptions in the form of polish CIT and PIT tax reliefs. In Dolnośląskie Province where the buildings are situated the exemptions for small enterprises are 45% of investment costs or 2-year employment expenses for new employees. The exemptions for medium enterprises are 35%. 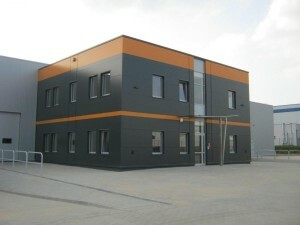 The facilities are situated in Wałbrzych, Nowa Ruda, Kłodzko and Bolwsławiec. 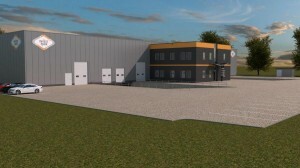 The halls are made of an industrial part (2500 m2) and offices (200 m2) with the possibility to divide them to 4 modules. The buildings are equipped with solutions that decrease their use cost (sun collectors, heating pumps and rain water accumulation systems). In front of the facilities there is a parking and manoeuvre area. 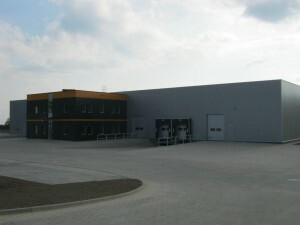 Wałbrzych Special Economic Zone „INVEST-PARK” Sp. z o.o.